The Pennington Elite Networking Group is the premier small-business group located in Pennington, NJ. Our group facilitates professional relationships and referrals that benefit our members’ mutual businesses. Our members are experienced central New Jersey small business owners, leaders and entrepreneurs in a wide variety of occupational disciplines. All are professionals looking to forge connections, network and attend business building sessions. Our format is content-based meetings that provide information, skills and ideas to our members while providing an informal environment for networking. 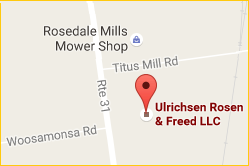 We meet each 1st and 3rd Wednesday morning at 7:00 – 8:30AM at the law office of Ulrichsen Rosen & Freed LLC. 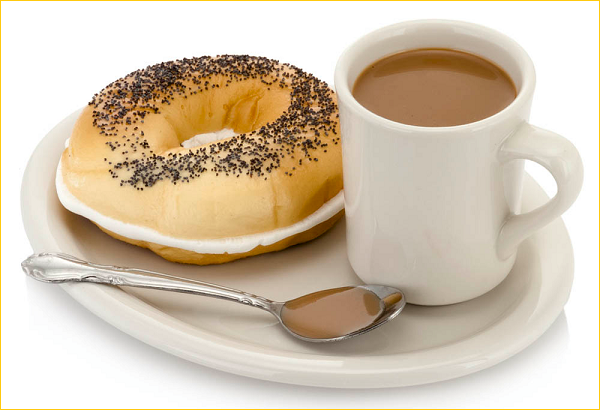 We serve a light breakfast at each meeting! 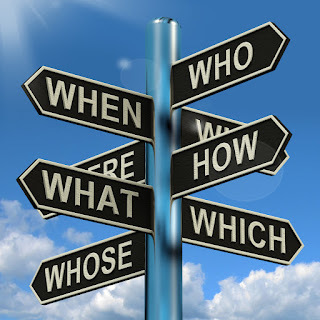 We allow only one profession, or line of business within a profession, in our group. For example, we will allow multiple attorneys, but only one family law attorney. Since building relationships is the key to our group - our members are expected to regularly attend our weekly meetings. Members who do not regularly attend our weekly meetings will be asked to do so, or asked to leave the group. We strongly encourage, but do not require, professional referrals among our members. Cost: Your first meeting is free. We collect $10 at the 1st meeting of each month to maintain your membership. © Pennington Elite Networking Group. Simple theme. Powered by Blogger.